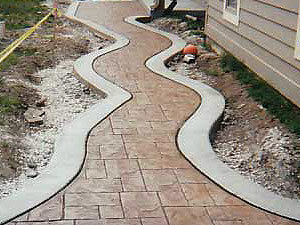 We are committed to exceed customer expectations by providing quality craftsmanship with creative concrete solutions. 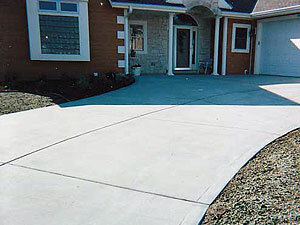 Starbird Concrete offers the best traditional concrete solutions for all your concrete needs from patios to sidewalks to garage and basement floors. 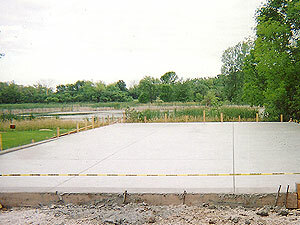 Starbird Concrete is proud to be Southeast Wisconsins choice for quality concrete solutions. 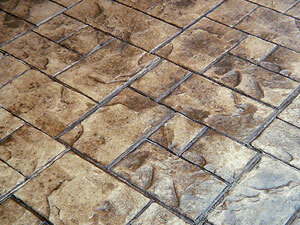 However, it takes more than just pouring raw materials into forms to become the preferred concrete service. It takes relentless commitment to quality and craftsmanship, top-notch service, and unrivaled creativity, all of which are standard at Starbird Concrete. Starbird Concrete differentiates itself from most concrete contractors with relentless commitment to quality and prompt service, honest and trustworthy advice / suggestions, skilled foreman with over 20 years of quality work. Starbird Concrete operates with one mindset: only quality work exceeds expectations. Starbird Concrete respects relationships and takes pride in providing creative solutions to whatever the challenge. Unparalleled quality, commitment, service, talent and creativity will exceed your expectations. 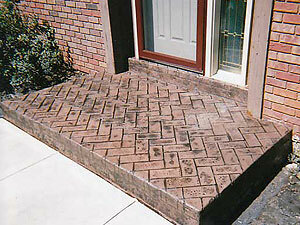 Please contact Jim Hudy for a free estimate. 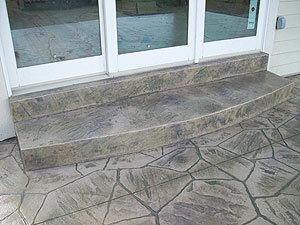 Learn how Starbird Concrete can make your concrete vision a reality.